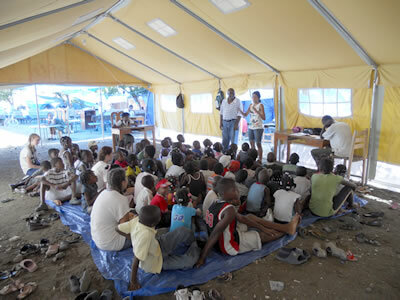 God is doing an amazing work in the country of Haiti. 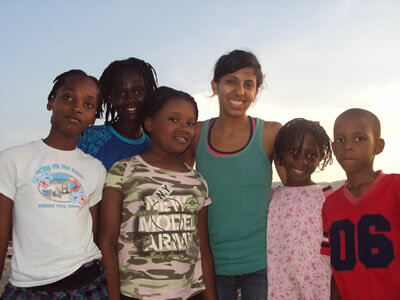 A team of five girls went down to Leogane and Carrefour this summer to work with over 350 children running a vacation bible school. 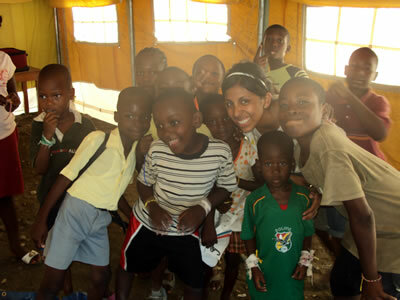 They were able to minister to the children through crafts, songs, games and teaching. Many of the children that attended VBS heard the Big God Story for the first time and accepted Jesus into their hearts. 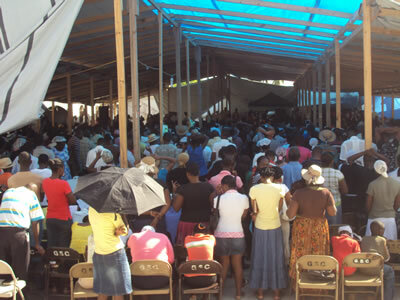 The people of Haiti are so faithful and in pursuit of seeking God and doing his will. 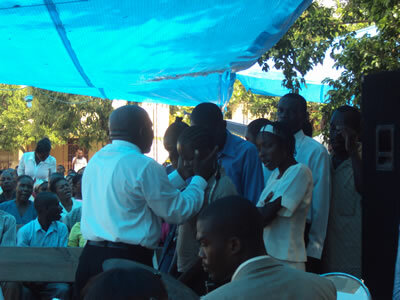 The church in Haiti has taken the call of being the hands and feet of Christ. 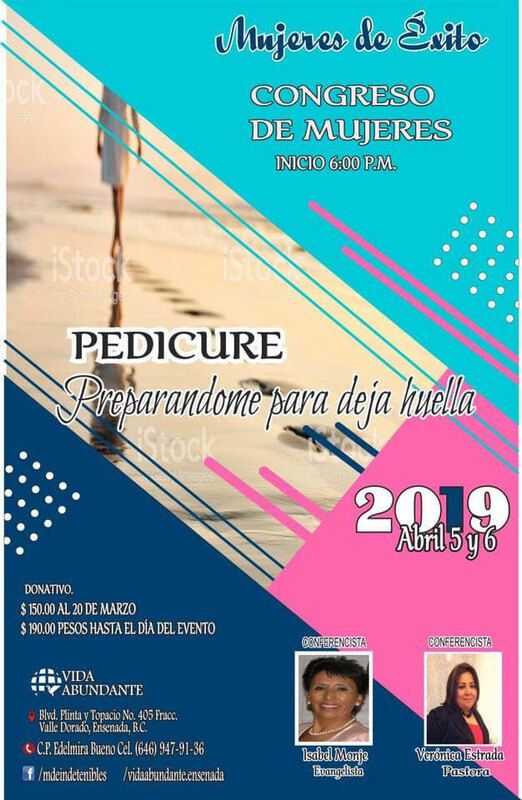 The church in Leogane and Carrefour has opened their doors to the community around them to help meet their physical and spiritual needs. The team was able to bless both churches with various school supplies, first aid and clothing donations. 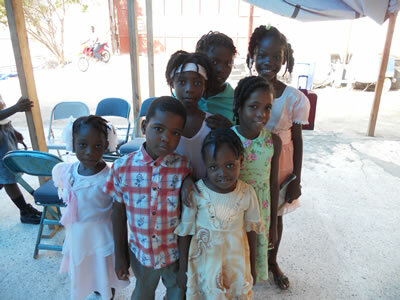 God is truly transforming the hearts of the people in Haiti and revealing himself in miraculous ways!